Our philosophy is to provide our clients with the best possible service at the best price. We offer all hair and beauty services includin hair extensions and spray tanning. Non glue in hair extensions for a very low price applied by a specilist in the field. Bamboo Hair and Relaxation is a friendly boutique salon for a peacefull Hairdressing experience. At bamboo we create your dream hair styles using Loreal professoinal products by award winning staff. It is our core value to create healthy hair and glamorous looks that you want. We personalise your appointment to satisfy your hairs needs and listen to what you want and we aim to deliver. We look forward to pampering you soon. 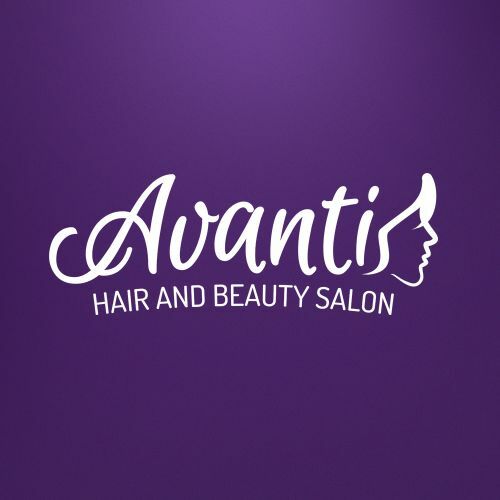 Avanti Hair and Beauty is an affordable, family friendly salon located in Morphett Vale offering: Cuts for Women, Men and Children of all ages. Colours including foiling and fashion colours. Formal hair and Makeup Facial waxing and tinting Plus more We'd love to hear from you!